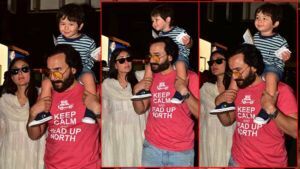 B-town celebs were in attendance at the 40th Prithvi Festival in Mumbai. 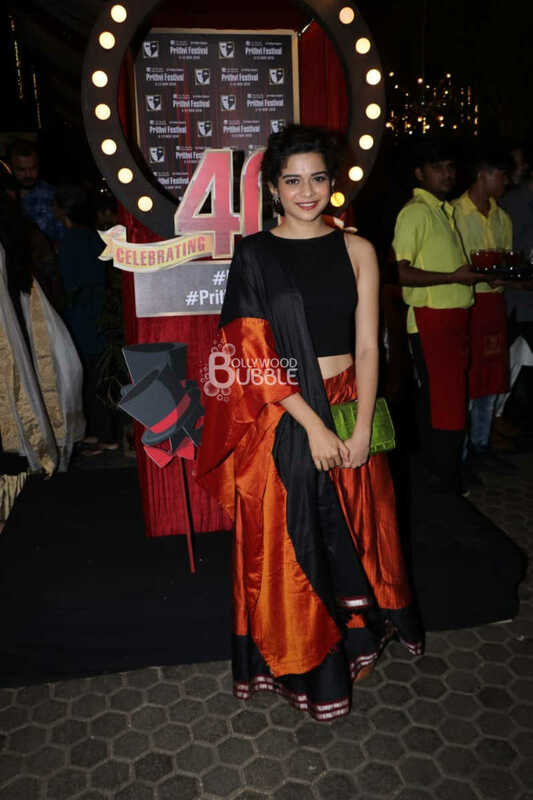 We spotted the beautiful, Mithila Palkar at the event. She looked bright in the black-orange dress. Kalki Koechlin, who has an active involvement in the theatrical performance was also snapped. 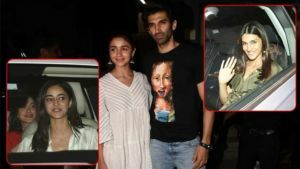 The actress carried a comfy grey dress at the event. 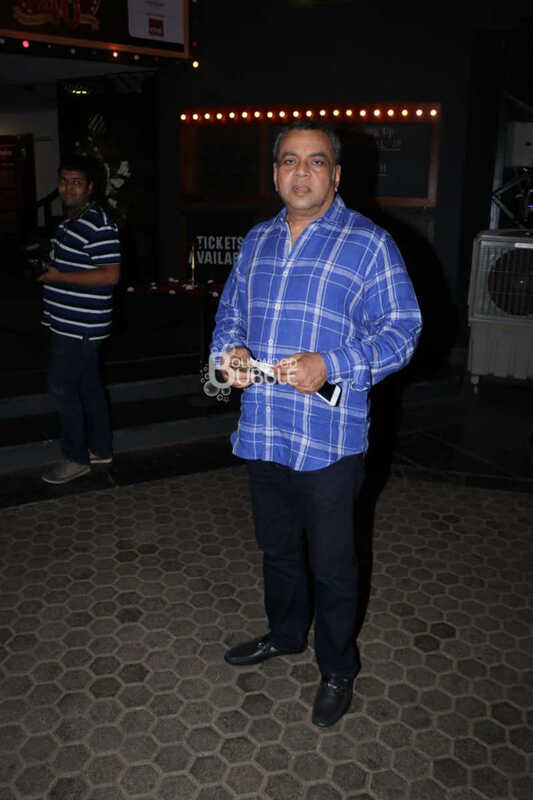 Paresh Rawal has made the public appearance after a long time. 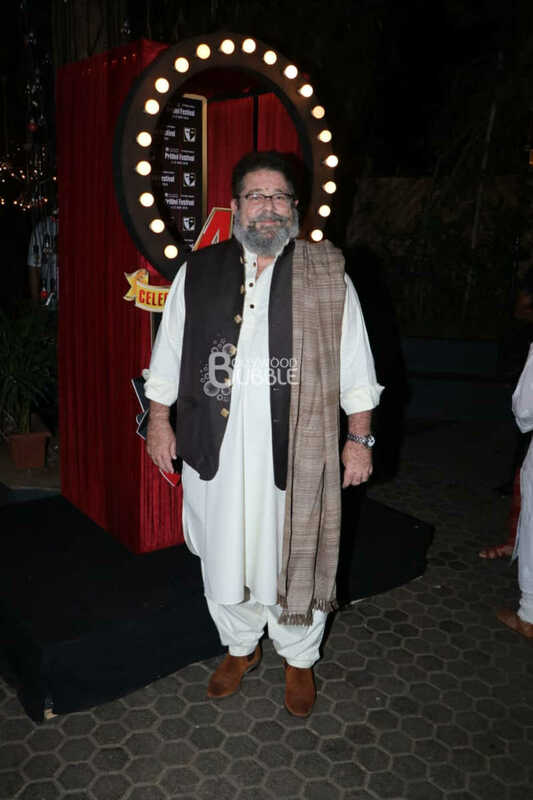 The ace actor, struck a pose for the shutterbugs at the event. 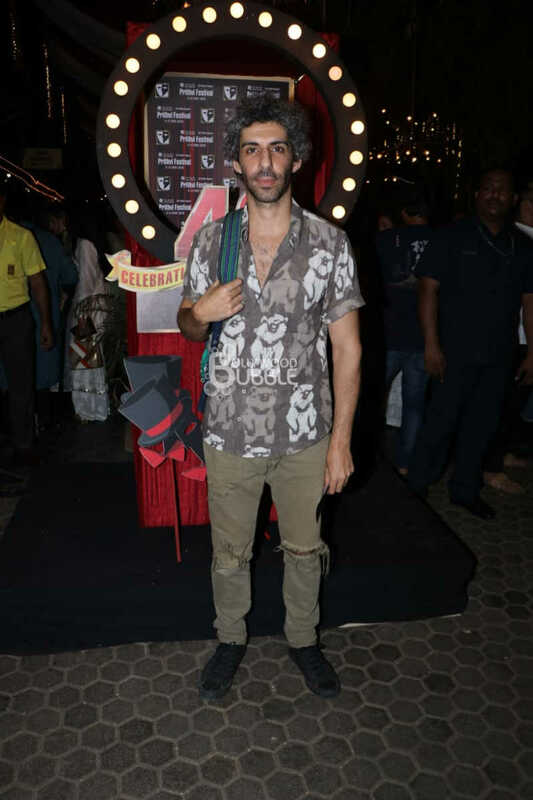 Jim Sarbh, who comes from a theater background marked his attendance at the festival. 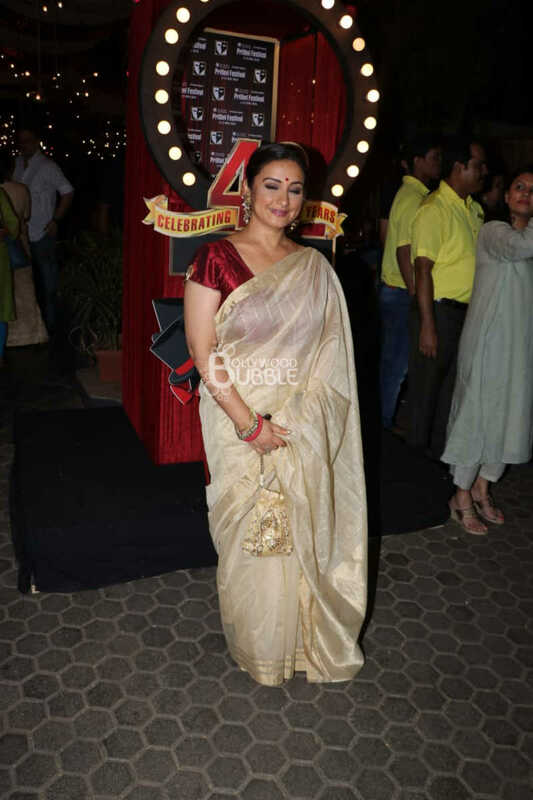 Divya Dutta looked amazing in her golden-white saree. 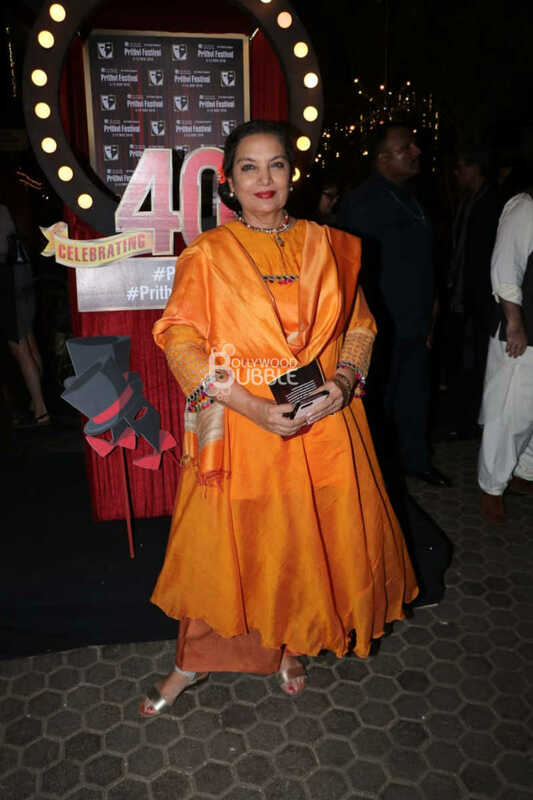 Shabana Azmi, who has always shown the interest towards the films and literary art, was also present at the Prithvi Festival. She looked all bright in her lovely orange dress. 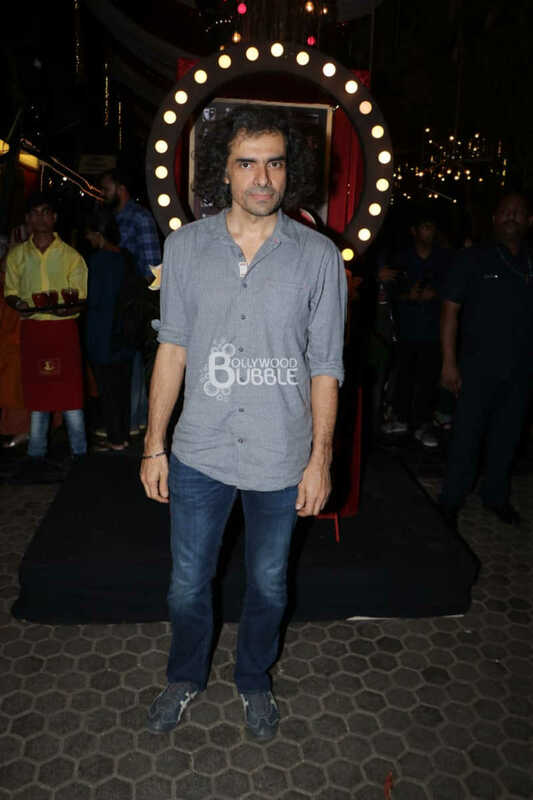 The ace filmmaker, Imtiaz Ali was also present at the festival. 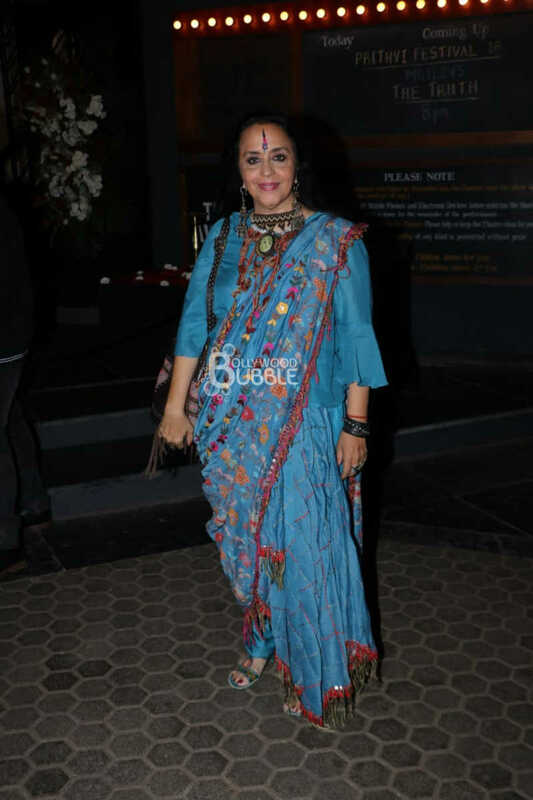 Ila Arun too graced the event. She was wearing a beautiful blue saree. The host of the event, Kunal Kapoor gave a picture perfect pose for the shutterbugs.